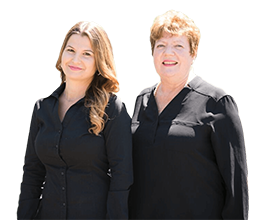 Each homeowner desires to have a long-lasting rooftop to protect our hard-earned house. The reason perhaps is we want to spend our money on things around the house like furniture or so. 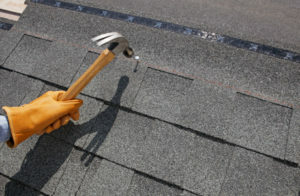 Alpharetta roofers have good strategies in roof care and replacement. These firms are highly specialized in their field of work. Modern roofers pay attention in removing and installing roofs over the deck. It is the key to setting up the roof safely as well as the precise repair process. Every one of us knows that setting the work area is important to begin the project in order. 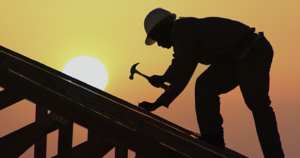 For setting up the roofing project, it ought to be organized to limit accidents and injuries. Move away everything that will be affected badly. Kids and pets must be in a safe place as well our valuable properties. Next thing to do is prepare the roof deck. 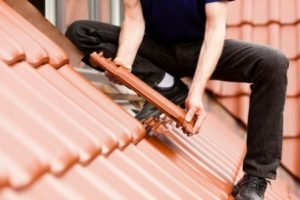 The Duffy roof repair Alpharetta company is one of the finest in this procedure. It starts with removing the old covering and check up the roof deck thoroughly for repairs. The essential part of this is surface beneath the shingles. It is the foundation of the roof structure and setting it up appropriately guarantees the long life of the housetops. Secure the roof deck and join the gaps between the connecting spots. The following step is laying down shingles. The first layer is important. This layer should be appropriately put. Shingles are the ones that protect the roof deck from moist and heat of the sun. Old roof designs have valleys and flashing for better damage avoidance. Finishing the rooftop sometimes is the confusing part. There might be ignored areas due to the complexity of the project. Part of the modern roofing designs is ridge vents and ridge cap shingles. It is included to lessen high temperature in the attic. Proper ventilations prolong the life expectancy of the roof. National building regulations encourage the inclusion of this ventilation. Licensed roofer Alpharetta companies obey this system. Duffy roofers are well-rounded to such patterns under the federal standards. Ridge cap shingles are at the top part of all roofs, and it protects the roof from weather conditions. Experienced firms are the ones who can guarantee the standard of the state.